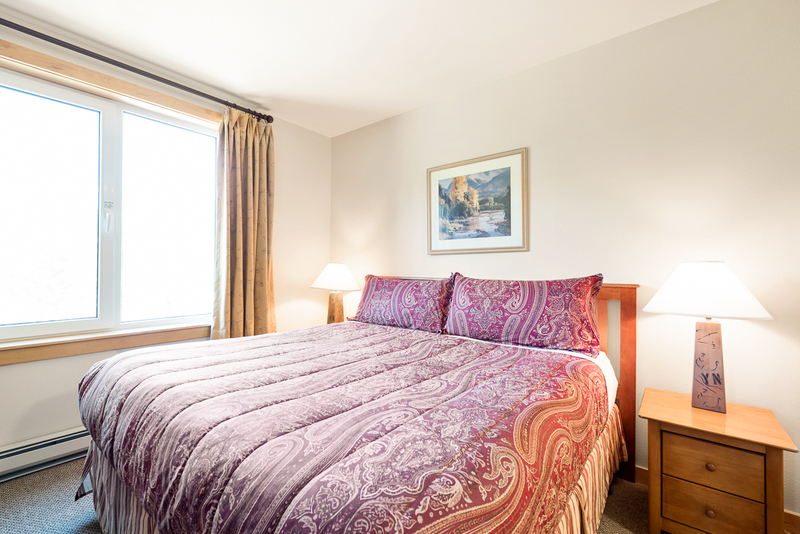 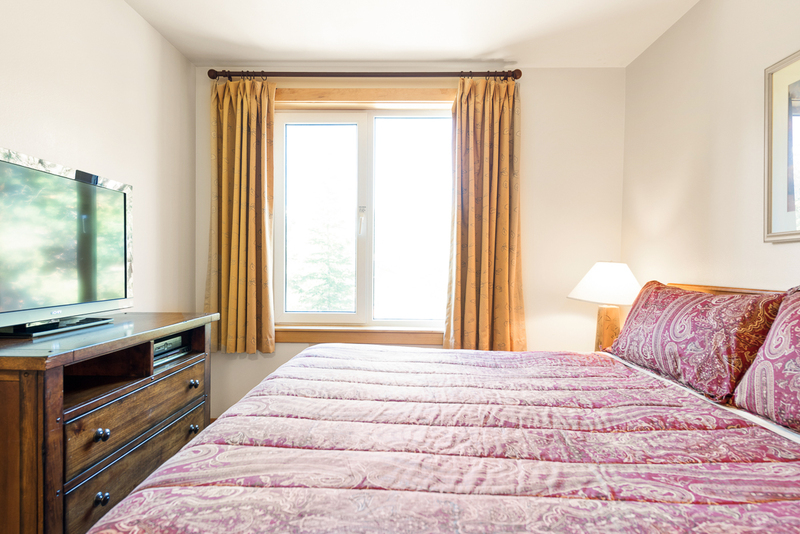 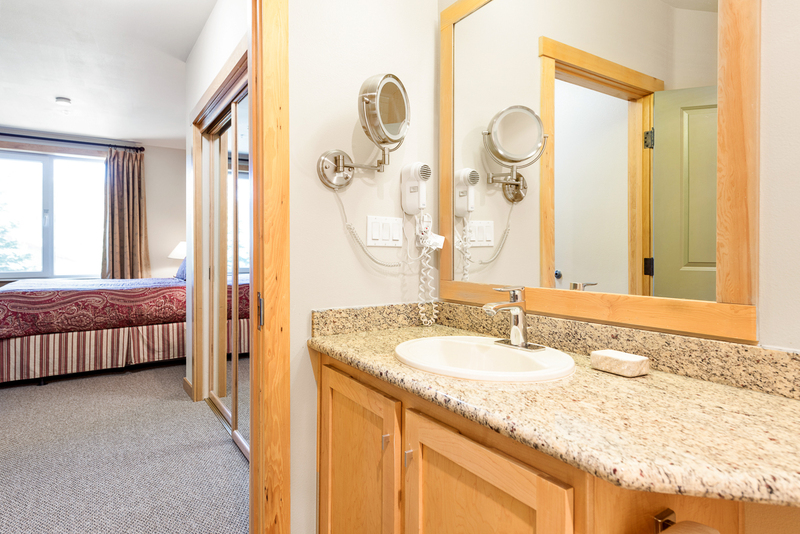 The unit features a master suite with king bed and en suite bathroom, plus its own 40" TV and DVD. 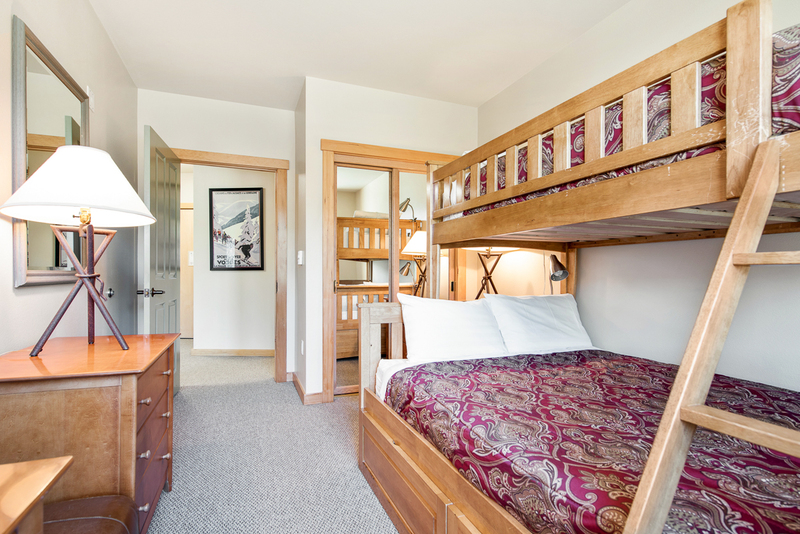 The second bedroom provides a bunk bed, with twin bed over double, plenty to sleep 2 or 3. 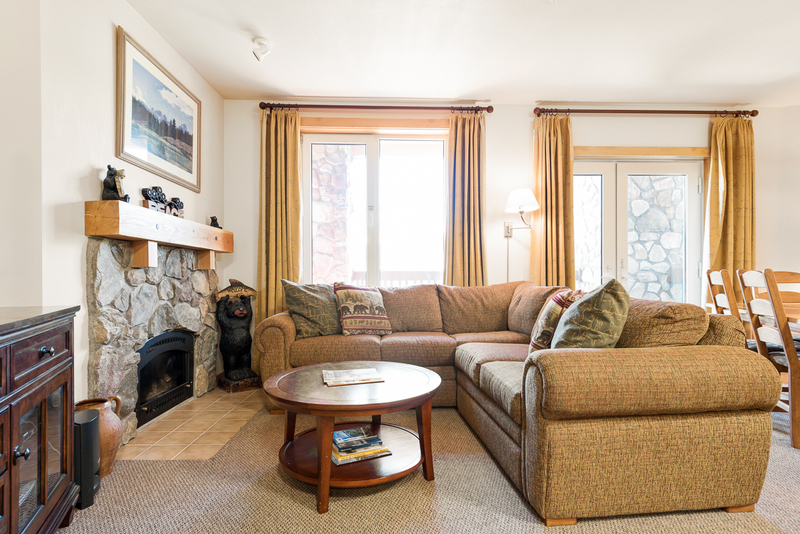 For extra sleeping there is a double pull out couch in the living area. 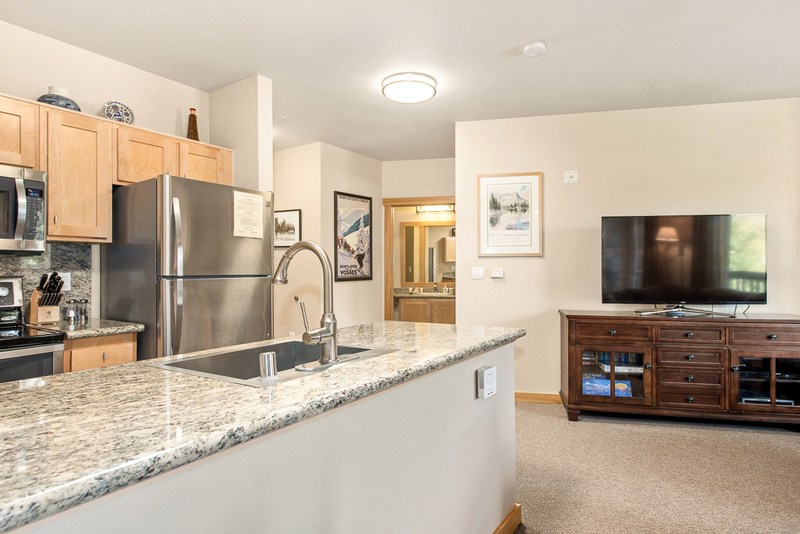 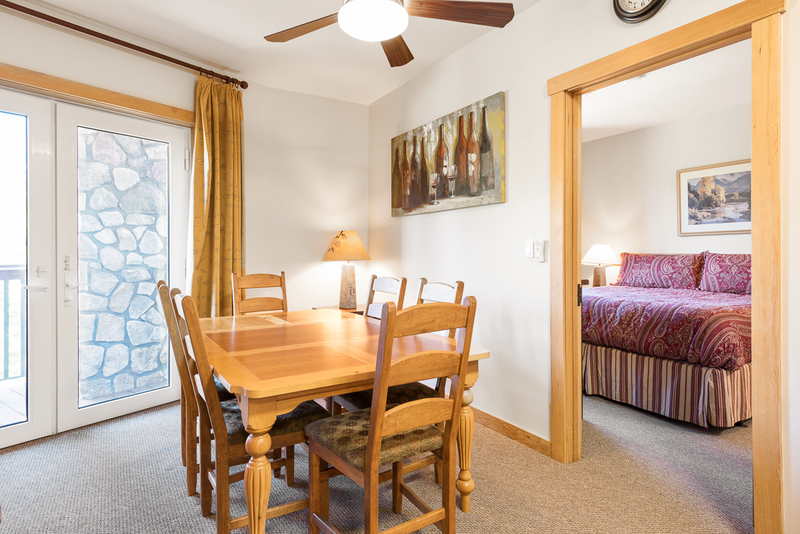 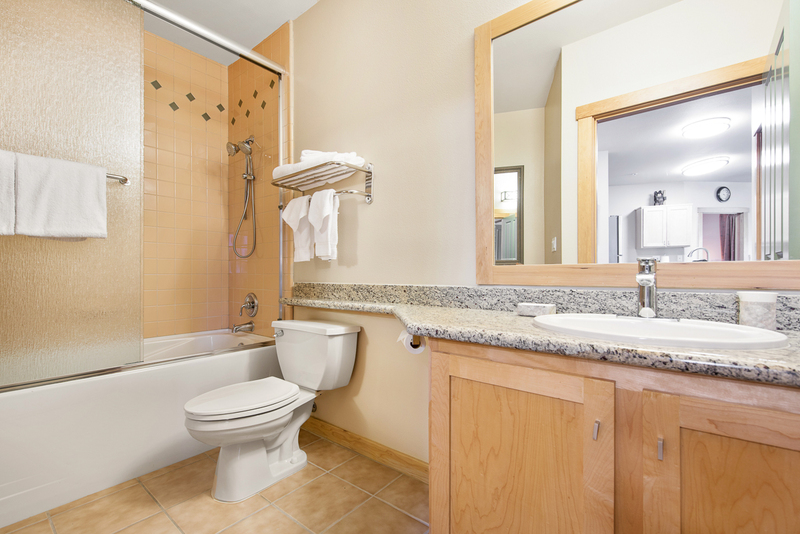 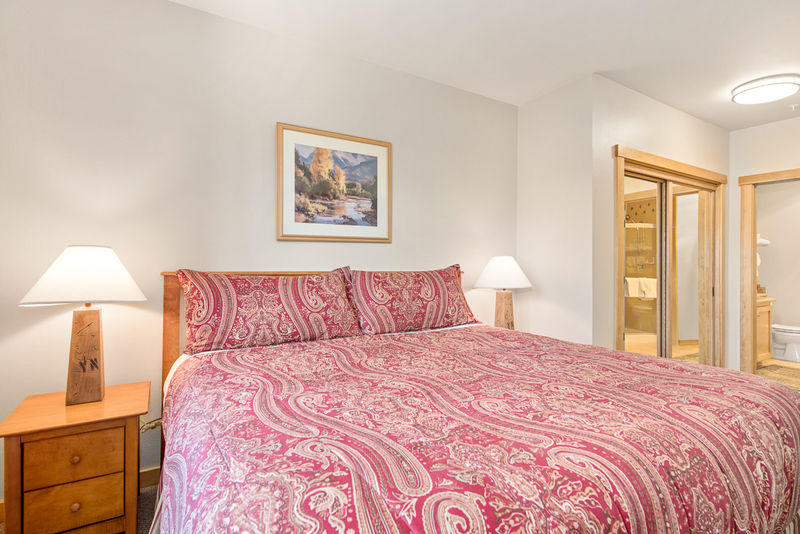 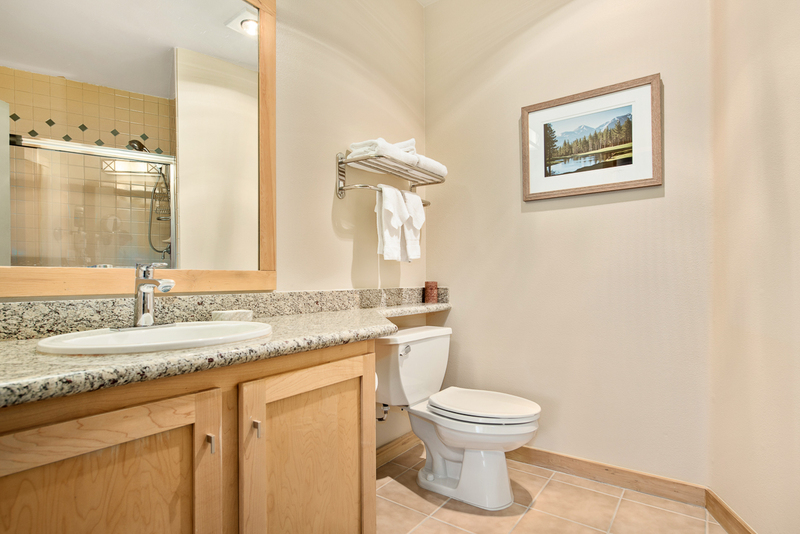 *We are licensed under Business Tax Certificate #7648-0060 with The Town of Mammoth Lakes and we are required to collect Transient Occupancy Tax. 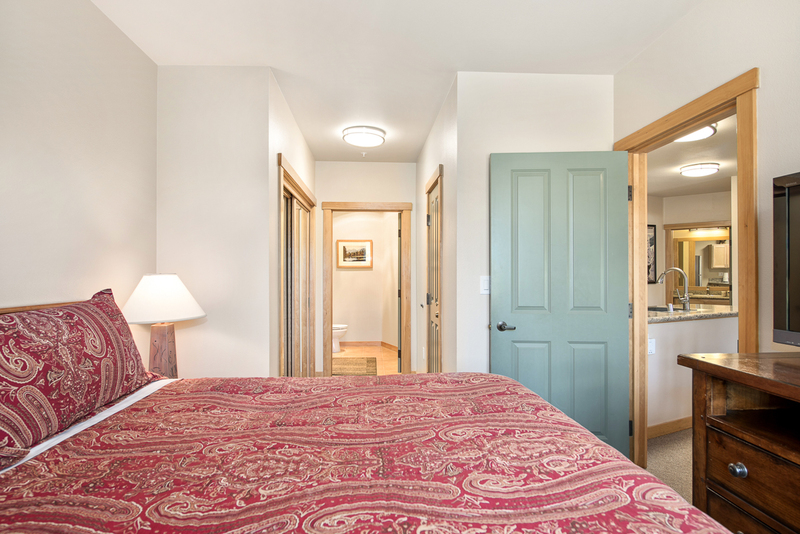 Juniper Springs 210 is rated 5.0 out of 5 by 3. 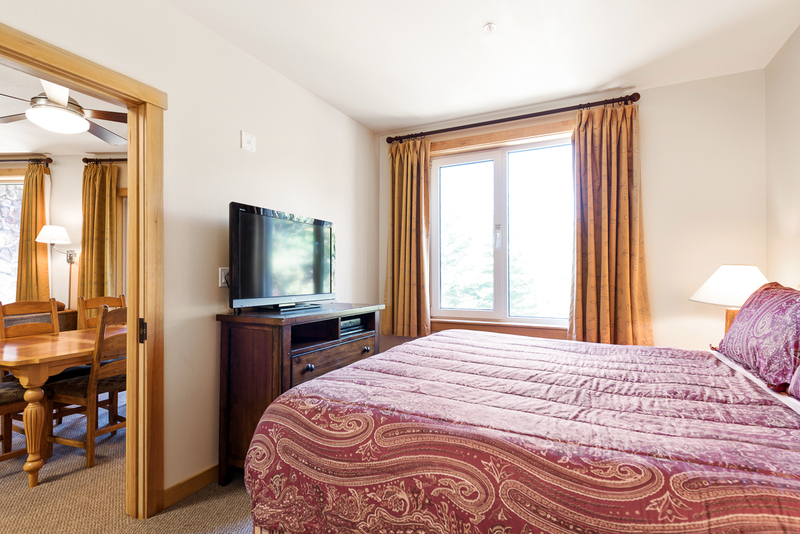 Rated 5 out of 5 by uarrata from Perfect Location! 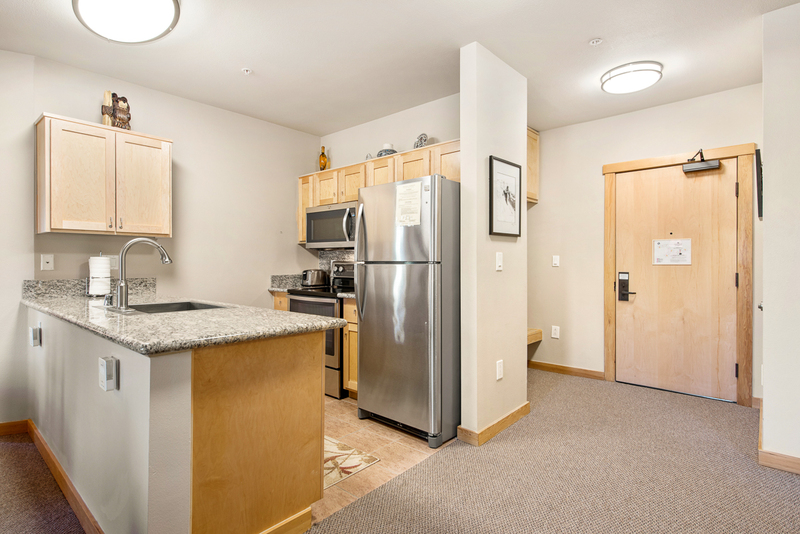 Spacious Unit! 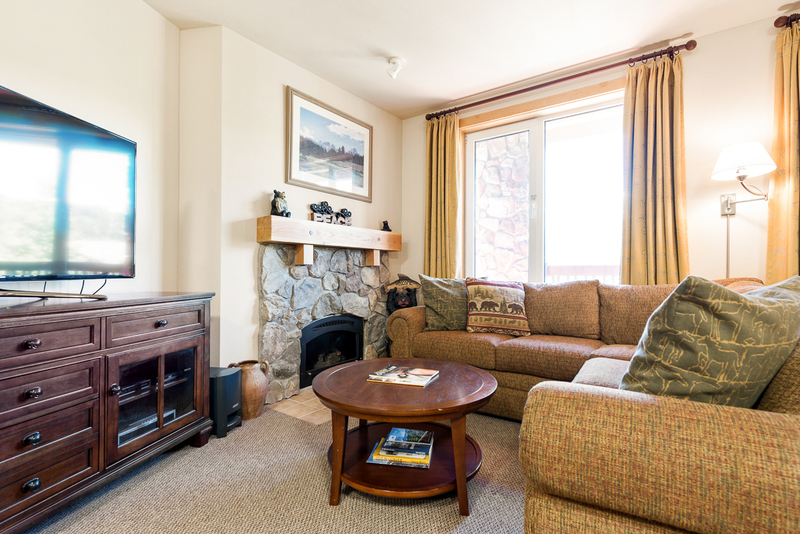 Wonderfully updated and immaculate unit located at the base of Eagle Lodge. 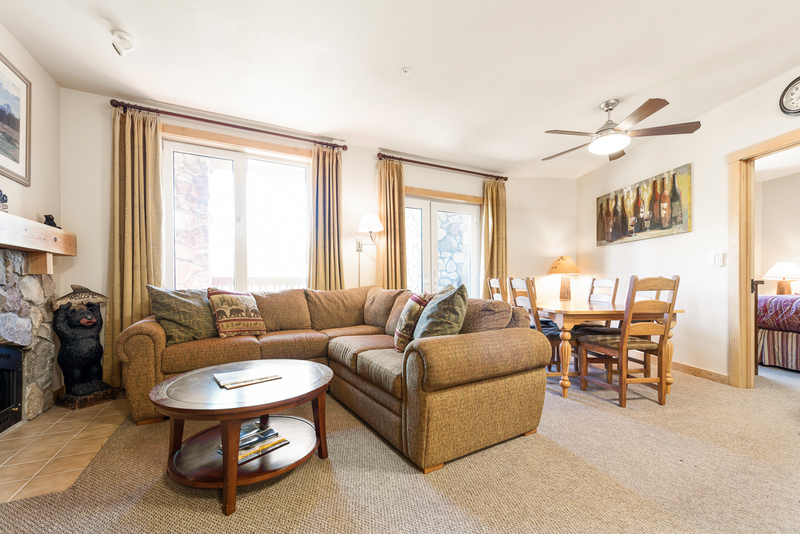 Large comfortable living room with fully equipped kitchen. 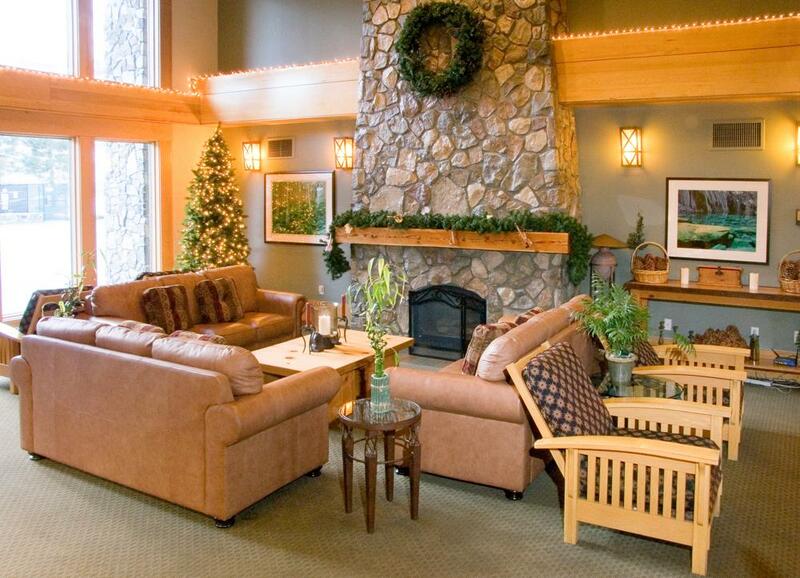 A home away from home to relax in after a full day of skiing. 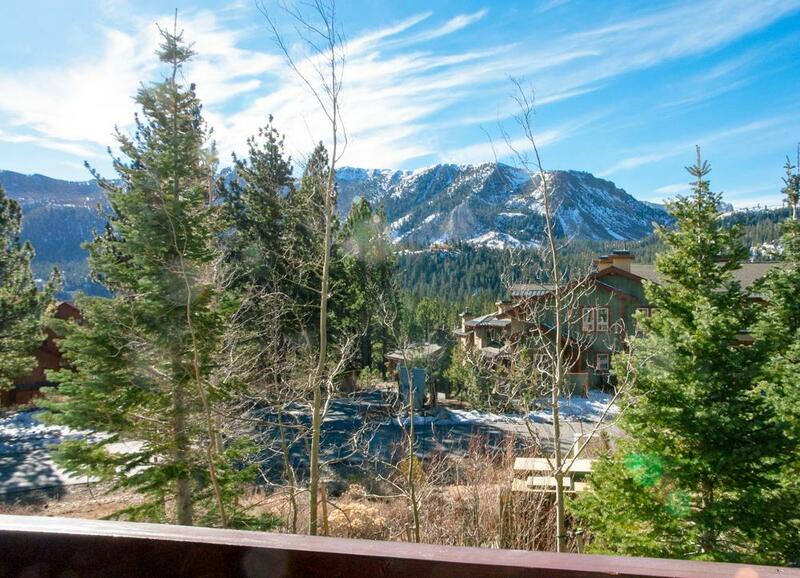 Rated 5 out of 5 by Haaarrr from Great unit in a great location Family of 4 (2 kids) spent a 3 day weekend at Mammoth. 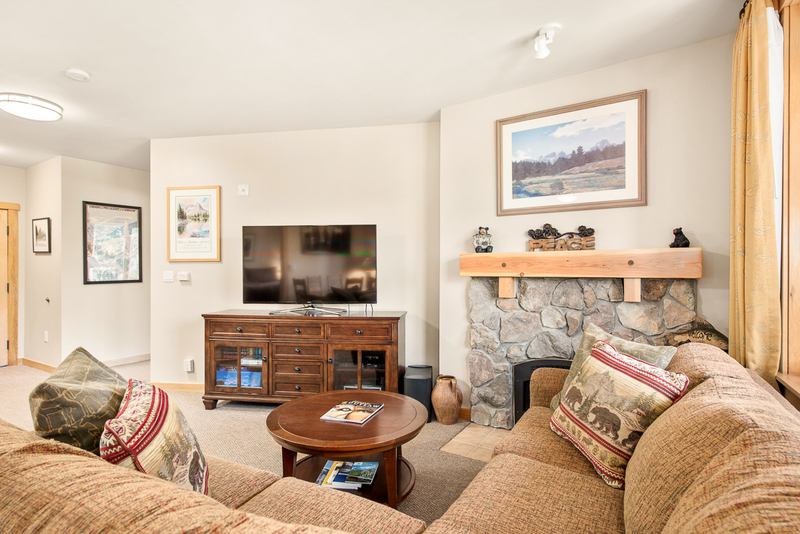 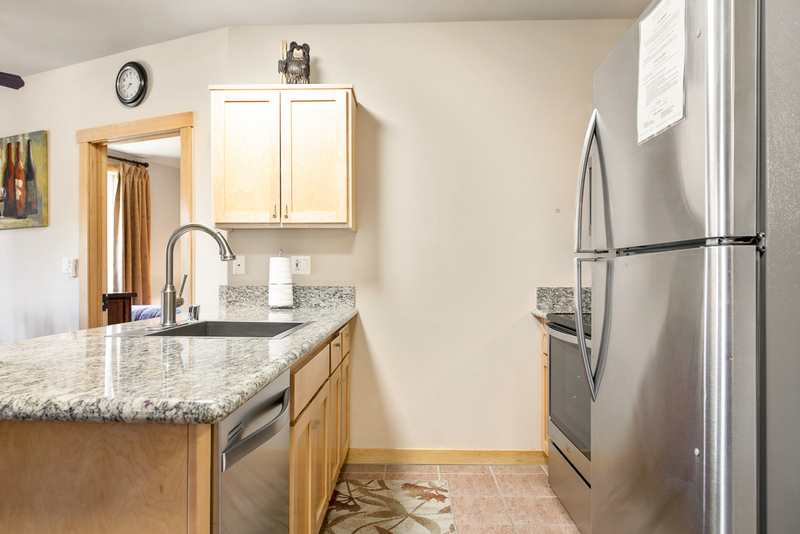 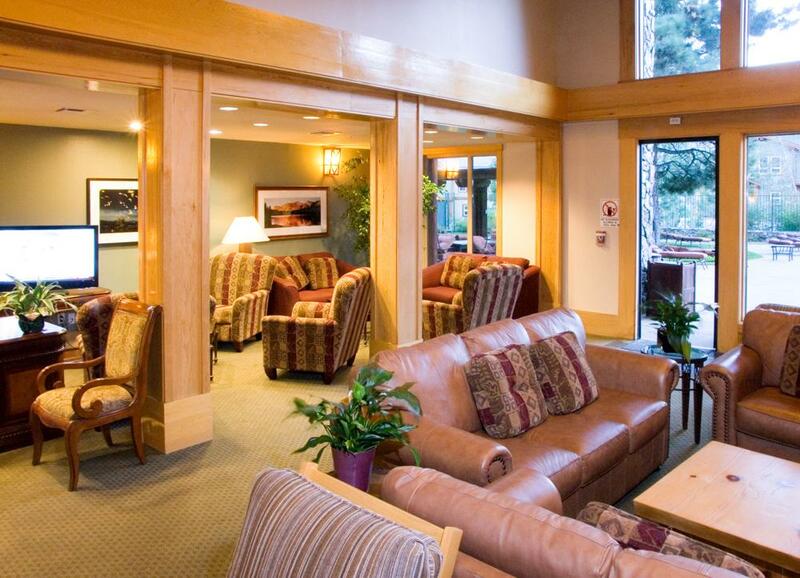 This is a nice and spacious condo that is a true ski in / ski out. 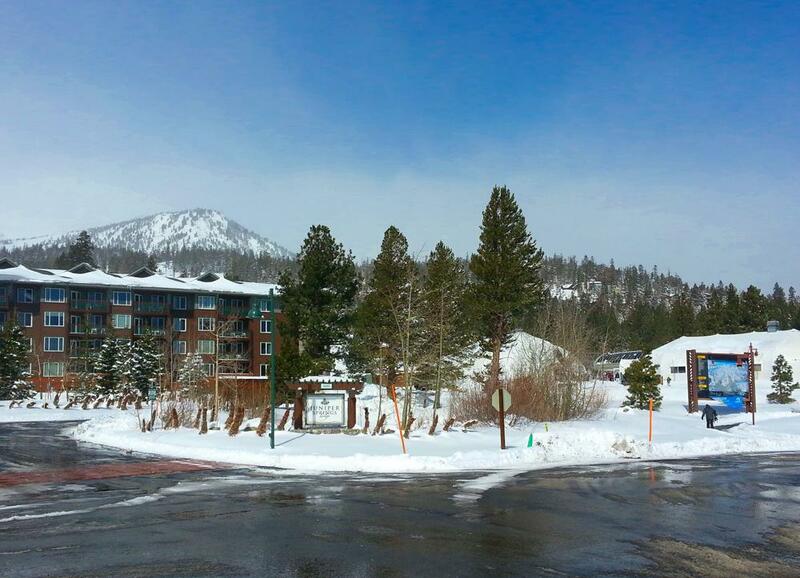 Rated 5 out of 5 by doreensd from Really enjoyed our stay in Mammoth! 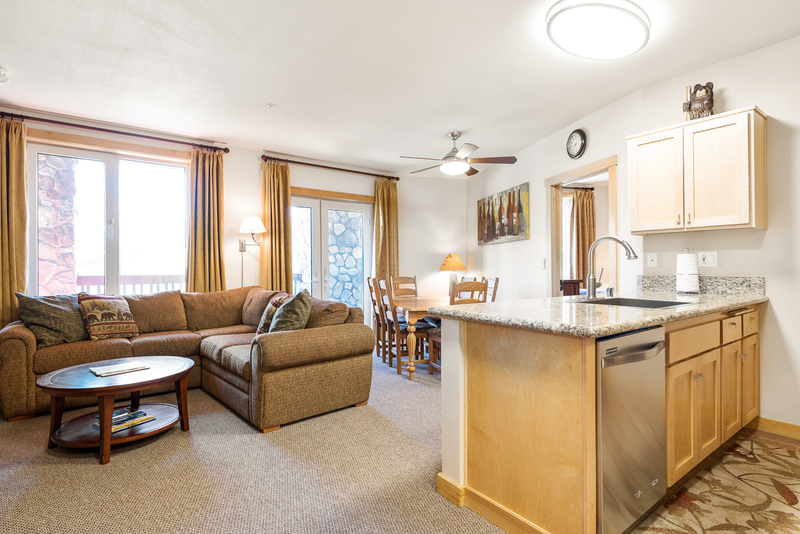 My family stayed in this condo over spring break. 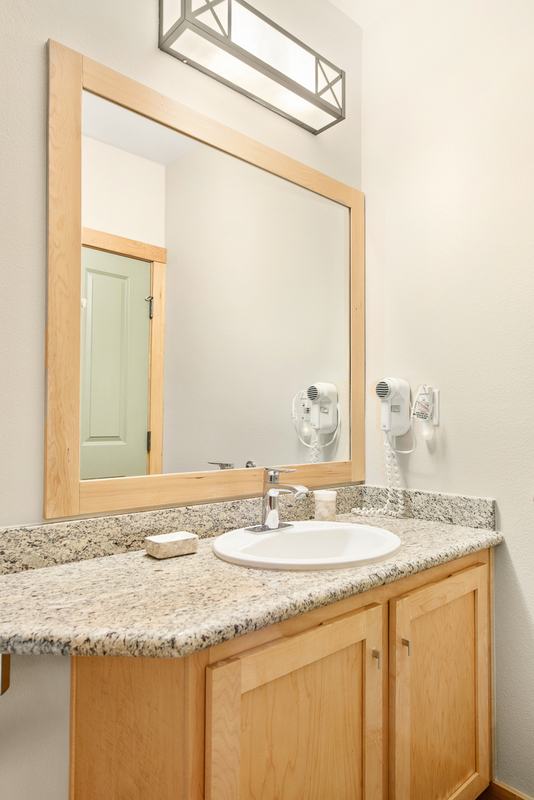 It was a great fit for us.